Cancer is one of the most hazardous and fatal diseases in the world. Causes are almost unknown but still there are some natural methods that can be helpful to reduce the risk of getting it. This can be surprising to know that a healthy lifestyle can do so. Some modifications and additions in your daily life and you will be far away from cancer. Nature has given us specific tactics against various diseases, we just have to look upon. 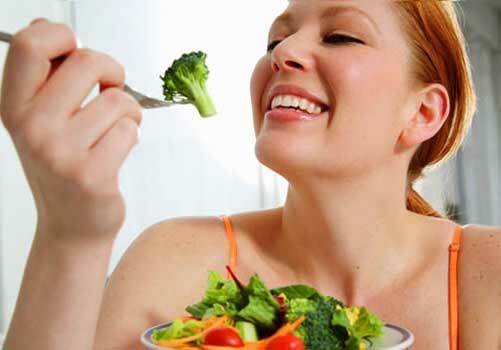 Broccoli :- In having anti-cancer properties, it is the most functional one in all cruciferous vegetables. It has a compound named as sulforaphane that helps body to flush out cancer causing agents. It works best when eaten steamed. 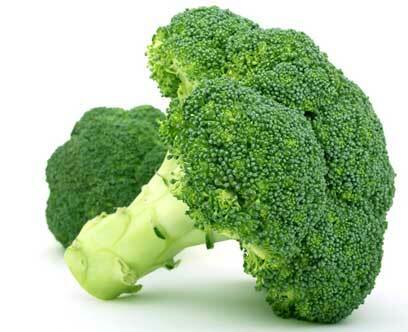 Broccoli is useful in fighting lung, prostate, bladder, stomach, skin, liver and breast cancers. 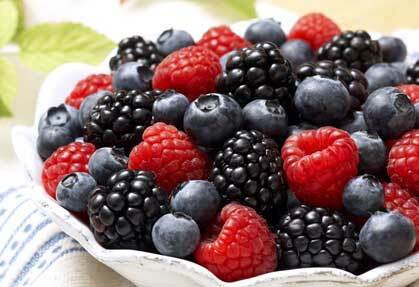 Berries :- The healthiest fruit known to mankind. 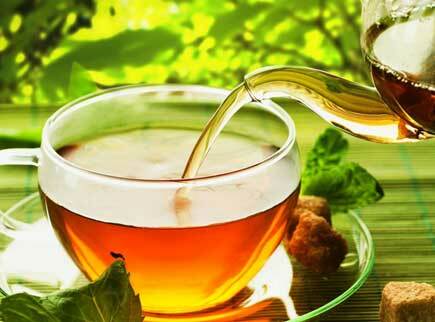 It prevents and treats several diseases and so the cancer. It contains good amount of anthocyanin which decreases the rate of growth of cancerous or tumor cells. Fight cancers like that of food pipe, mouth, skin and colon. Tomato :- Lycopene-rich tomatoes fight cancer very efficiently, especially endometrial cancer by stopping growth of cancerous cells. 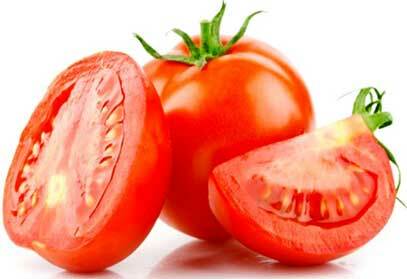 By including tomatoes in your daily diet, you can escape from lung, prostate and stomach cancers too. 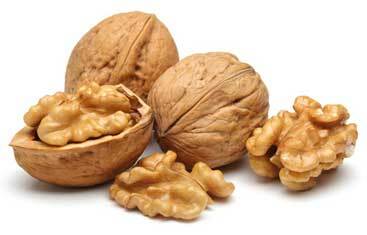 Walnuts :- These are very useful in the prevention of breast cancer. It contains phytosterols to block estrogen receptors in the cancer cells of breast and consequently, their growth becomes retarded. It also checks prostate cancer. Garlic :- It has certain phytochemicals that obstruct the formation of carcinogens like nitrosamines in stomach and intestine. Nitrosamines are found in preserved food, so it is better to avoid it. 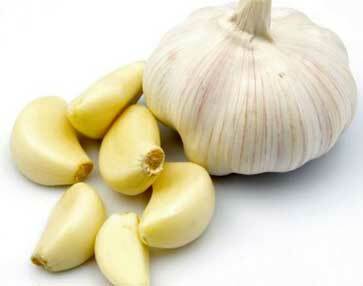 Studies have shown that garlic works effectively against stomach, breast, colon and oesophageal cancers. 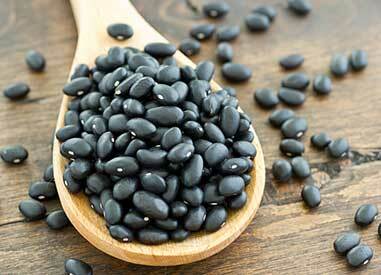 Black Beans :- Beans provide protection against cancer as these contain fatty acid butyrate. There are proven evidences that high concentration of this compound escapes colon to get cancer. Legumes are also helpful to prevent breast cancer. Green Tea :- Enriched with loads of antioxidants, green tea is highly recommended to prevent ovarian, prostate, breast and lung cancers. There are other eatables like whole grains, red grapes, salmon, tuna, onions, brazil nuts, green veggies, moderate amount of wine or alcohol (one or two drinks a day) and calcium-rich foods in addition to above mentioned foods. Just include these delicious edibles and be free from dread of getting cancer. However, one should avoid things like fatty meat, sugary beverages, excessive sun exposure, pickled food to reduce the risk factor. Tobacco and cigarettes should be strictly avoided to not have oral and lung cancers. Most importantly, fruits and vegetables should always be cleaned properly to avoid consuming pesticides and chemicals present in it. Pesticides are highly carcinogenic. For non-vegetarians, it is advised to buy antibiotics and synthetic hormones-free meat. Not doing so can make you vulnerable to get endocrine cancers. 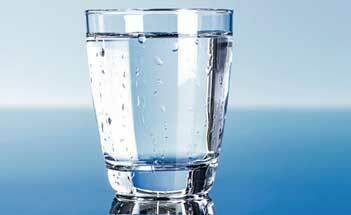 Always have filtered water and try to avoid bottled water. Drinking water should always be stored in stainless steel or glass utensils rather than plastic bottles. Plastic contains several chemicals which can cause cancer. 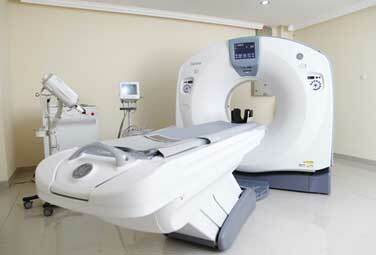 Repeated CT scans can result into Leukemia like conditions. Though it is a great diagnostic technique, yet it is suggested by proven studies to avoid getting it unnecessarily. Refrain yourself from sitting for long hours, instead try to walk or stand more. Research has shown that people who sit for long time period are at the risk to get colon and endometrial cancers. If your job or workplace demands you to sit for long hours, then try to take a walk once in an hour. This one is particular for women. Always make your bedroom dark before sleeping to abstain yourself from ovarian and breast cancers. More light in night suppresses melatonin hormone, as a consequence biological clock gets disturbed and thereby cancer causing estrogen is released. So it is better to have balanced sleep-wake cycle and less light in your bedroom during nights. 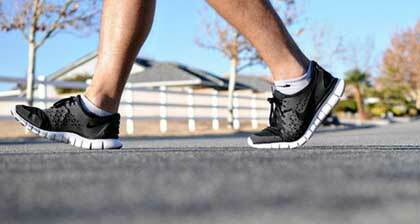 30 minutes walk a day can reduce threat to have cancer. Studies tell that by doing moderate exercise, blood estrogen levels become depleted to escape from breast cancer. Walking or slow jogging can cut the risk of getting pancreatic cancer. Exercise regulates the metabolism of insulin in body. These day-to-day habits make you stay away from cancer as well as give you health. Medical advancements are proving quite successful in treatment of cancer but still there is more to do in this field. The World Cancer Report has revealed that global cancer rate could increase by 50 percent to 15 million by 2020. Therefore, it is more appropriate to prevent than to treat.